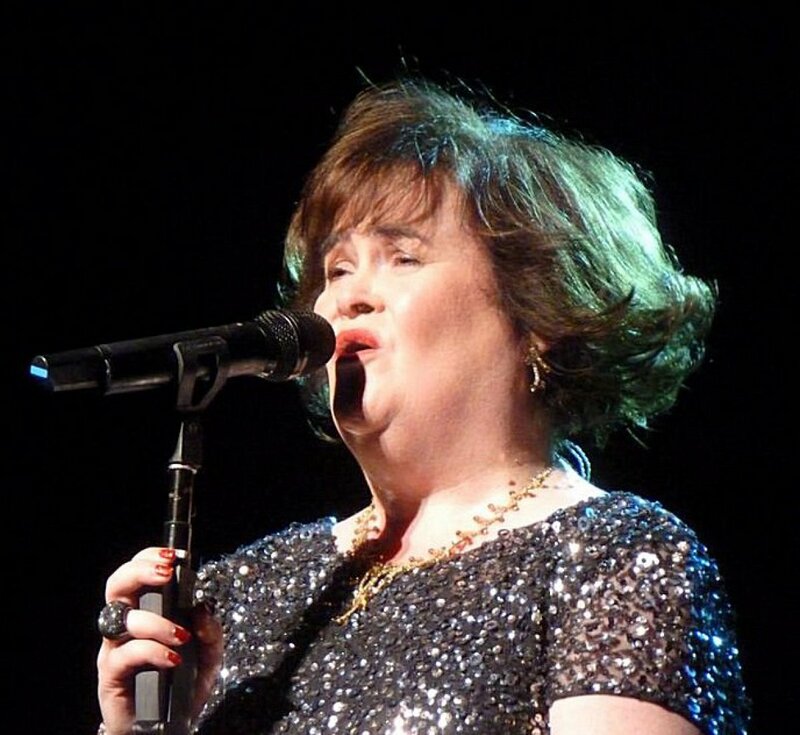 Susan Boyle said a doctor diagnosed her with Asperger's syndrome, a high-functioning form of autism. The British singer and former "Britain's Got Talent" contestant told Britain's the Observer people have often misunderstood her to have brain damage or some other complication that makes appear to be a slow learner. "It's been something else," she said, adding that the Scottish specialist she saw said she has an above-average IQ. "I have always known that I have had an unfair label put upon me," Boyle said. "I have Asperger's." Asperger's mostly affects a sufferer's ability to have social interaction and their communication skills. Boyle said it was "a relief" to finally learn of the diagnosis and put a name to her difficulties. "Asperger's doesn't define me. It's a condition that I have to live with and work through, but I feel more relaxed about myself. People will have a greater understanding of who I am and why I do the things I do," she said.